Retroblog: Your sound palette just got bigger... way bigger. Your sound palette just got bigger... way bigger. Free updates to Tabletop and iMPC add support for the new inter-app audio protocol in iOS 7. This allows you to route audio and control data between apps on your device. Smarten up your production with this versatile controller. Select from a growing list of compatible apps, and Mastermind will take control directly from Tabletop. 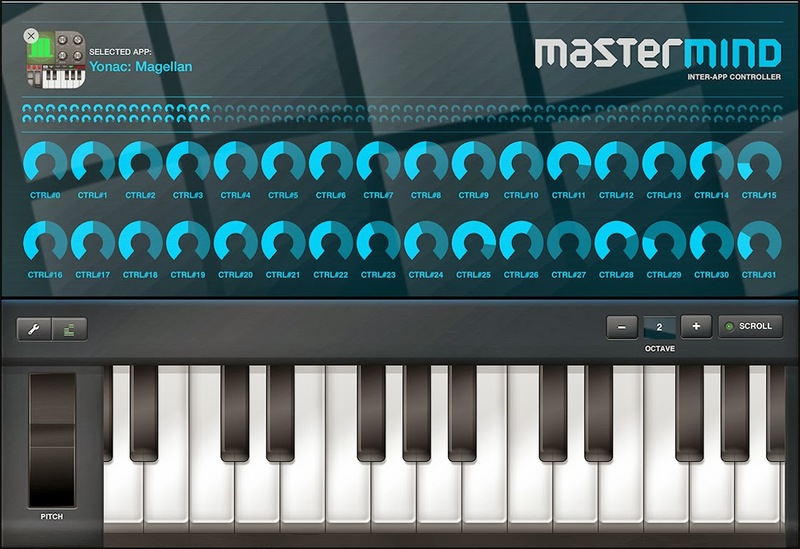 Mastermind includes a scrollable, playable keyboard and four banks of knobs (total 128). Record your sequences, automate controls, and tweak the notes in the timeline editor. Mastermind is free — check it out in Tabletop. Here's your chance to add whole new layers of sound to your Sessions. Harness the power of inter-app audio with this easy-to-use looping recorder. Zignal allows you to select any compatible app and record its output into your session. Purchase Zignal for $4.99 in Tabletop. 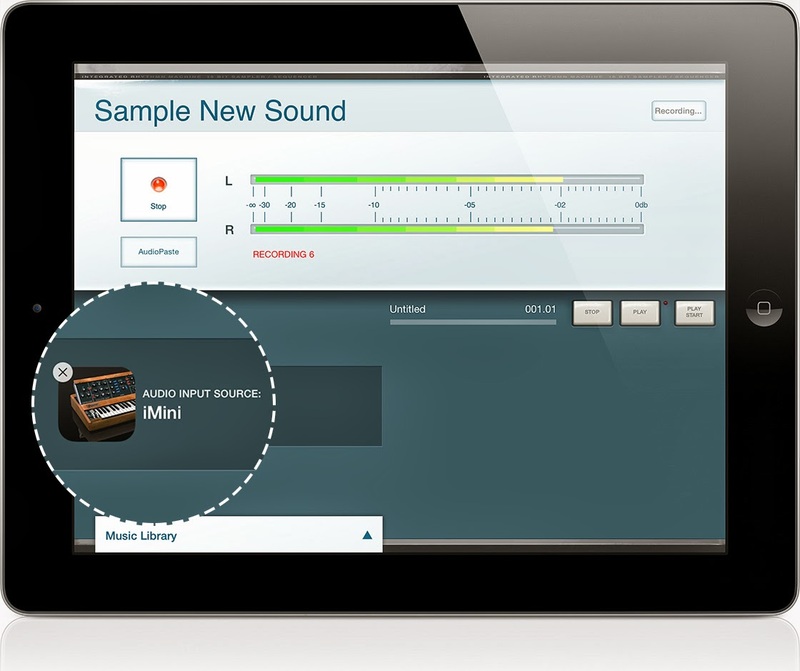 Use iMPC’s sampler and inter-app audio to record new sounds from compatible apps right onto Pads in your Programs. Load up external apps right in iMPC to record samples right onto pads. Organs, classic analog synths, drum loops, piano riffs and guitar licks.... let's just say there are a lot of music apps on iOS. Try it out in iMPC (coming to iMPC for iPhone soon). Unsubscribe | Forward | View Online | Tweet | Like us on Facebook!